Home Industry Updates The latest innovation in the world of food colours: bright yellow that stays bright yellow. At Roha, innovation is at the heart of everything. We have always been focused on innovation to find breakthrough solutions that add value to the industry we serve. Bright Yellow from curcumin is yet another game changer in the natural color segment from the house of Roha. 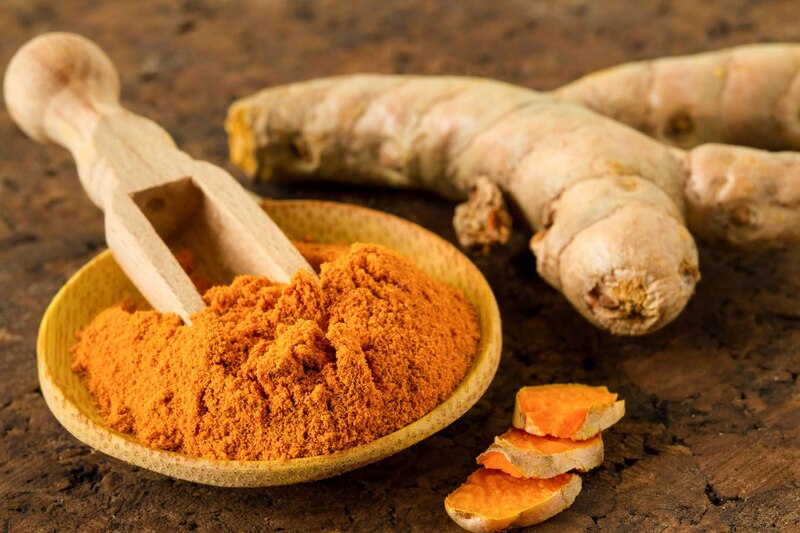 Curcumin, with its amazing medicinal properties, has always tantalized the edibles coloring industry as the best source of yellow. But harnessing its yellow for food applications has proved elusive to researchers the world over. Although stable at temperatures used in food processing, curcumin is light sensitive, and reluctantly soluble in water. Not anymore. Scientists at Roha have found yet another breakthrough to tackle the twin challenges of curcumin. Roha has come up with a solution, literally. ROHA introduces NATRACOL BRIGHT YELLOW – a water-dispersible curcumin liquid that imparts an intense bright yellow shade in confectionery applications. The ingredients used in NATRACOL BRIGHT YELLOW make it very compatible with food applications and ideal for panned candies and confectioneries. It is bright yellow that stays bright yellow. –	Disperses readily in water. –	Highly stable to extended exposure to light – more than standard emulsions. –	No change in shade, intensity and brightness of color with change of pH. –	Intense and bright shade when applied on coatings. –	Palm free. Polysorbate-80 free. –	Curcumin is a Natural Anti-Inflammatory Compound. Launching NATRACOL BRIGHT YELLOW, Roha Managing Director Brijesh Tibrewala lauded the ingenuity of his research team. “In our hot pursuit of solutions for our clients, we have invested well in people and R&D. Our 13 application labs facilitate and inspire our scientists to research, innovate and invent. NATRACOL BRIGHT YELLOW is one more innovative solution from the house of Roha. We hope it will brighten up the palettes of confectioners and tickle the palates of food lovers across the globe”, said Tibrewala. About ROHA: Roha is one of the fastest growing brands of food colours in the world. With a staff strength of more than 1000 committed and well trained personnel throughout the globe, Roha has continuously been able to provide unique solutions to its discerning global clients with its vast network of 13 manufacturing plants, an equal number of application support laboratories and more than 23 offices spread across the world in 6 continents with a network of 110 distributors and stock points. Currently operating out of its internationally certified, state of the art production facility that is sprawled along 350,000 sq. Ft. of space in Roha district of Maharashtra in India, Roha has 12 specialized manufacturing centres in diverse geographic and commercial centres such as the US, UK, Spain, South Africa, Vietnam, Indonesia, Thailand, China, Egypt, Brazil, Australia and Mexico.